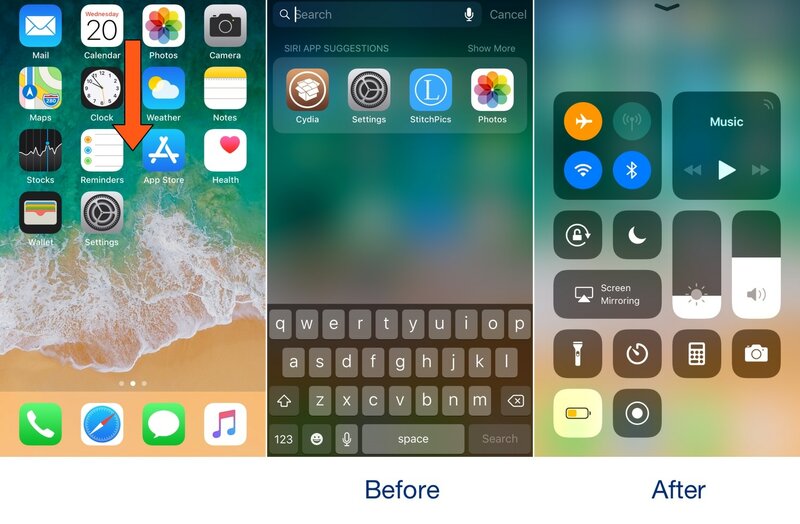 Swiping down while on the Home screen of your iPhone usually presents you with the Spotlight search interface, but if you don’t use the Spotlight search feature that often, then you might take a liking to a new free jailbreak tweak called SpotCC by iOS developer Kiran Patil. There isn’t much to say here concerning what the tweak does, but just as the name implies, SpotCC makes it so that swiping down on the Home screen summons Control Center rather than Spotlight search. Depending on how often you use Spotlight search, SpotCC provides a unique opportunity to recycle a native gesture for something that you might find more useful. 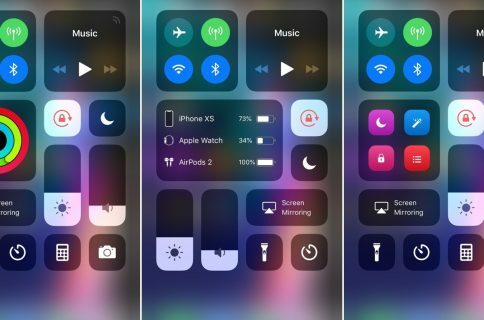 Furthermore, the new method of invoking Control Center after installing SpotCC may feel just a bit more natural if you use a notched handset like the iPhone X, XR, XS, or XS Max on a regular basis. This is because Control Center is summoned on these handsets by swiping down from the top-right of the device’s display rather than swiping up from the bottom. Even if you do occasionally use Spotlight search, you can still access the feature after installing SpotCC by swiping to the Today page to the left of the Home screen. With that in mind, you aren’t sacrificing any features by installing the tweak; instead, you’re just changing the way you access them. If you’re interested in giving SpotCC a try, then you can download it for free from Cydia’s Packix repository. The tweak works on all jailbroken iOS 11 and 12 devices. 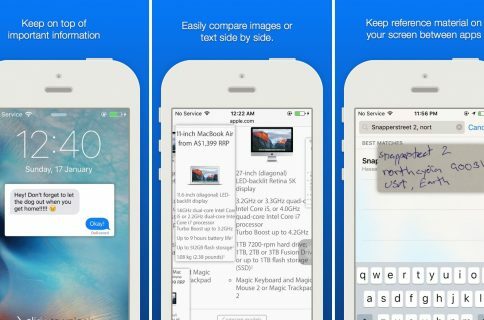 Will you be using SpotCC, or are you happy with the native gestures? Let us know in the comments section below.